From the hit anime One Piece comes this FiguartsZero statue of Nami. 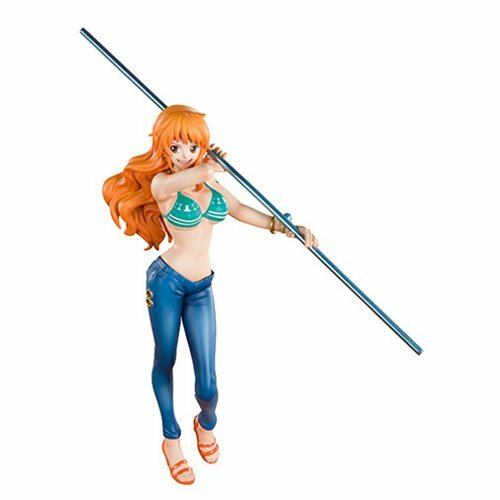 The One Piece Cat Burglar Nami FiguartsZero Statue features Nami with her invincible staff and in a typically charming pose! Measures about 5 9/10-inches tall.